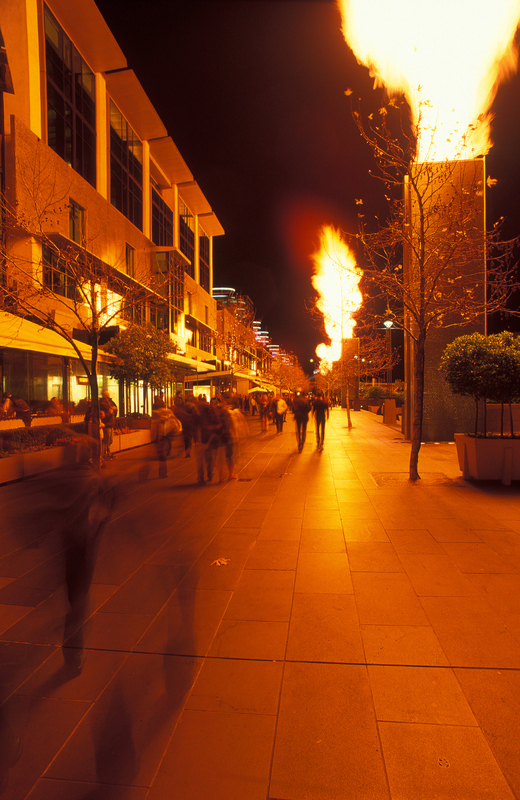 Taken outside the Crown Casino in the middle of winter with a Nikon F100 + AF-D Nikkor 20mm f/2.8 + Velvia 50. This remains as one of my favourite photograph of Melbourne. Its been more than 10 years.